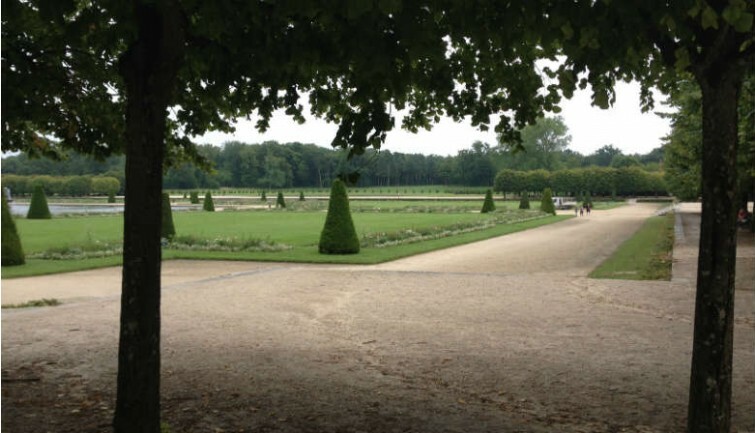 Depart from our agency at 9.15 am in a luxury air-conditioned coach and reach the Château de Vaux le Vicomte after about one hour drive. Discover the refinement and architectural richness of the Vaux le Vicomte château with your guide. Admire the beautiful old stones standing impressively amid large lawns nestled in the surrounding forest. 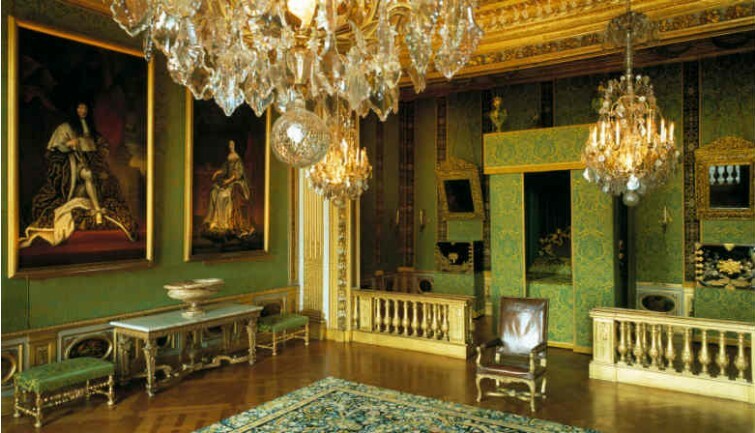 This masterpiece of modernity and elegance inspired King Louis XIV to build Versailles Palace. Nicolas Fouquet, the Sun King’s minister, commissioned the best artists of the time to erect the castle in the 17th Century. 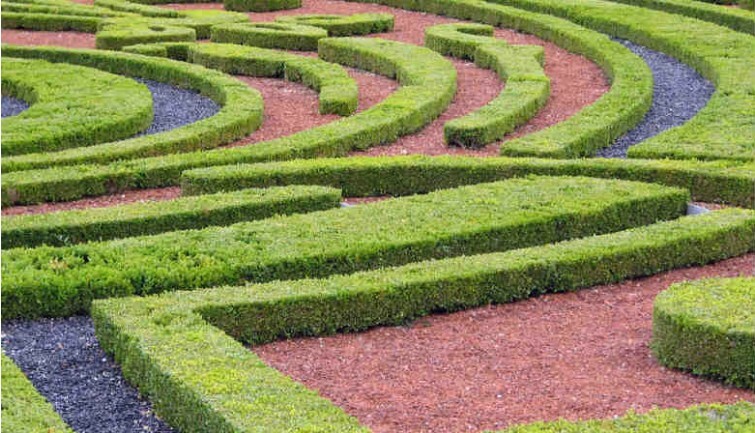 After your guided visit, take a short time to discover the wonderful gardens. Have lunch on your own in a restaurant of the castle’s domain or outside beside the gardens. Get back into the coach and arrive at Fontainebleau after about one hour drive. 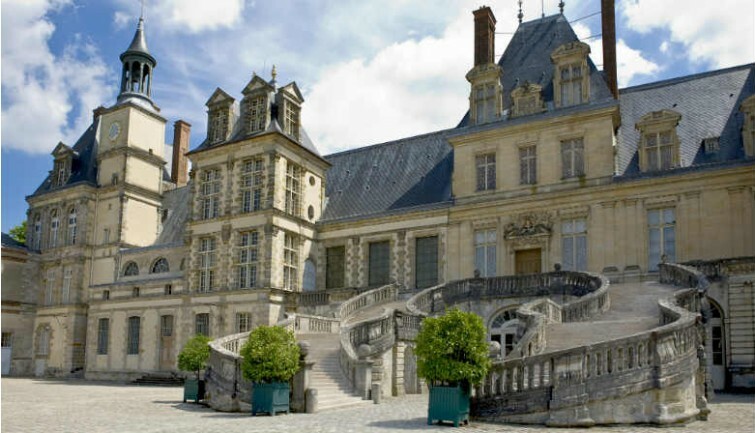 Your afternoon will be dedicated to visiting this superb Château de Fontainebleau, the favourite residence of French kings from Francis I to Napoleon III. The Palace of Fontainebleau is known as a true jewel of Renaissance art inherited from the 16th century, surrounded by 321 acres of gardens. 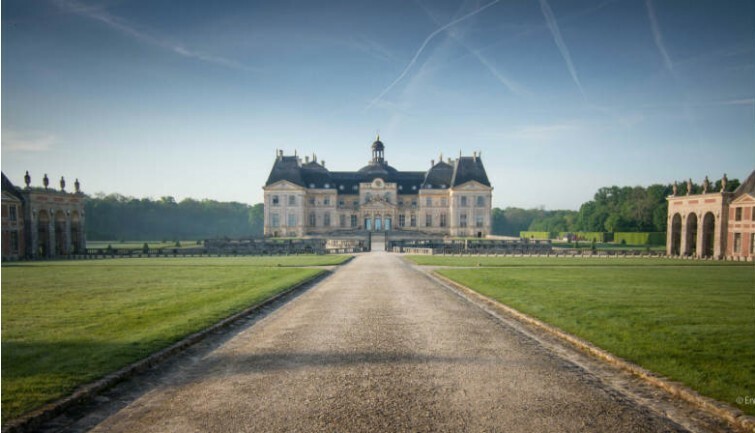 Visit the château with our guide and discover this only royal and imperial castle which has been continually inhabited for seven centuries and became a UNESCO World Heritage site. 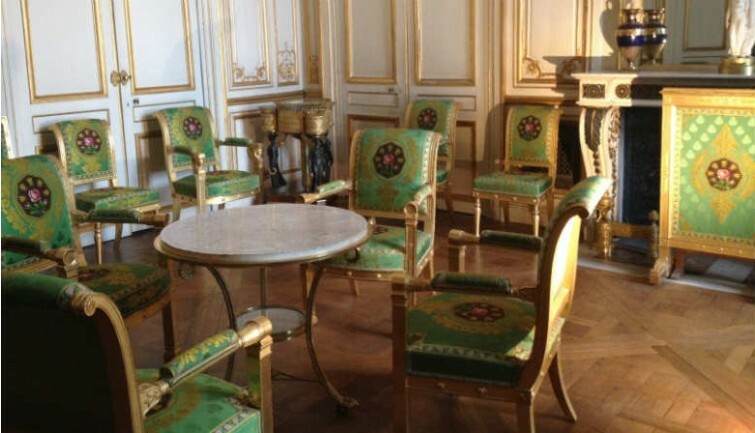 You will go through numerous rooms such as: the Ballroom, the guard’s room, the Throne room, the council chamber and Napoleon’s apartments. Take a short time to see the gardens and be astounded by the amazing horseshoe-shaped staircase at the entrance of the castle. * Back to our agency PARISCityVISION at around 6.30pm.